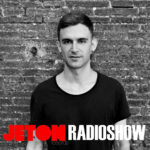 Th e 90th episode of Jeton Records Radioshow welcomes Fabio Florido from Italy. Fabio Florido‘s rise to his most recent heights – joining the likes of Nicole Moudaber, Chris Liebing, Dubfire, Loco Dice and Paco Osuna as a PLAYdifferently MODEL1 Ambassador – is the outcome of a lifetime of learning. Thanks to the continuous support of Richie Hawtin, beside being a M-NUS artist, he released more EPs on influential European labels like SCI+TEC, RUKUS and MOOD. 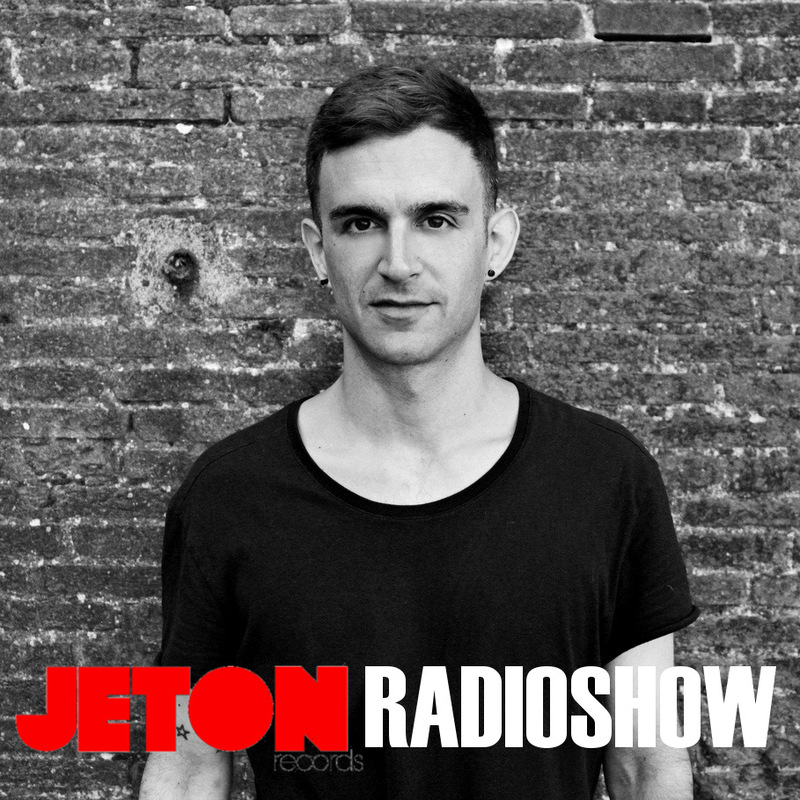 He is on fire and we are very pleased to host him in our Jeton Records Radioshow with his live recorded set at Sisyphos, Berlin. Second part features Ferhat Albayrak`s live mix taken at Zorlu PSM Istanbul, opening for Konstantin Sibold. Enjoy! 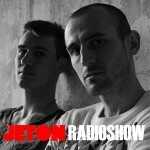 Birminghamish Duo WHYT NOYZ are our guest of this month`s Jeton Records Radioshow. 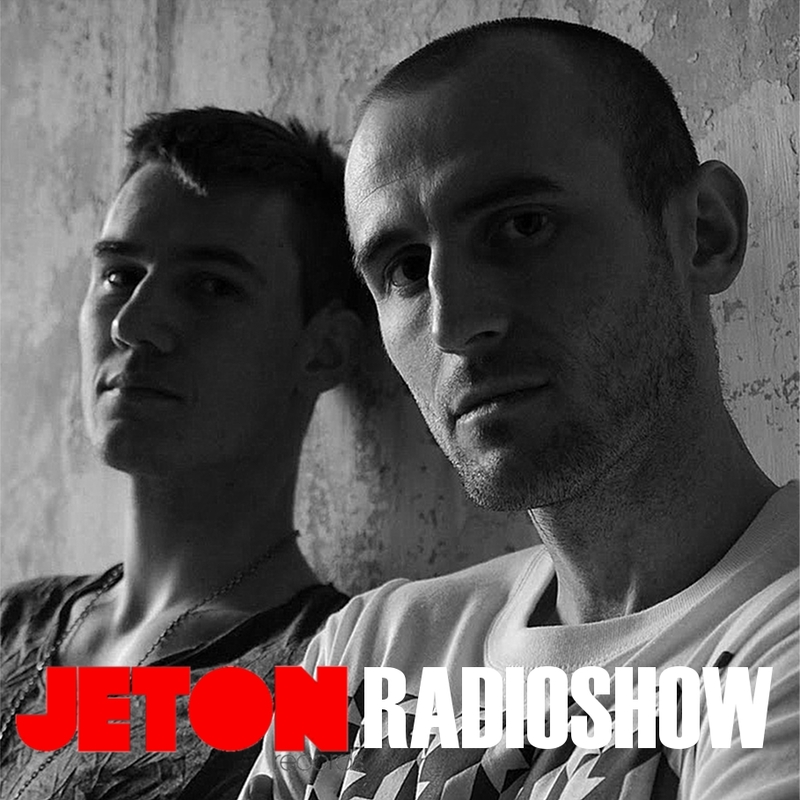 Formed in late 2010, WHYT NOYZ consists of David Sidley and Duncan Murray, two lifelong friends who grew up sharing a passion for electronic music. Early demos were picked up by none other than Richie Hawtin who quickly signed one of the tracks “Volcano” to his Minus12 label. 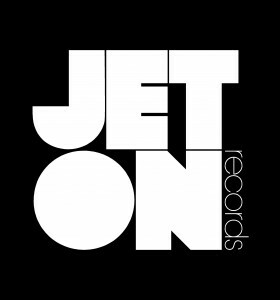 “Volcano” was then released as part of Richie’s Mixmag “New Horizons” compilation and followed by an EP on SCI-TEC of Dubfire. Right now ther are touring with Richie and preparing the new EP out on again M-NUS. Quite inspring career so far ! Second part features Ferhat Albayrak mix as usual. Enjoy !